As we roll into fall, people start asking us if we are enjoying the off-season. The truth is that we really don't have an off season. Most small business owners will tell you this. There is always something to do. When we aren't on the water, there are business matters to attend to. This afternoon, I will be doing inventory at our shop while Jeff teaches a private lesson. 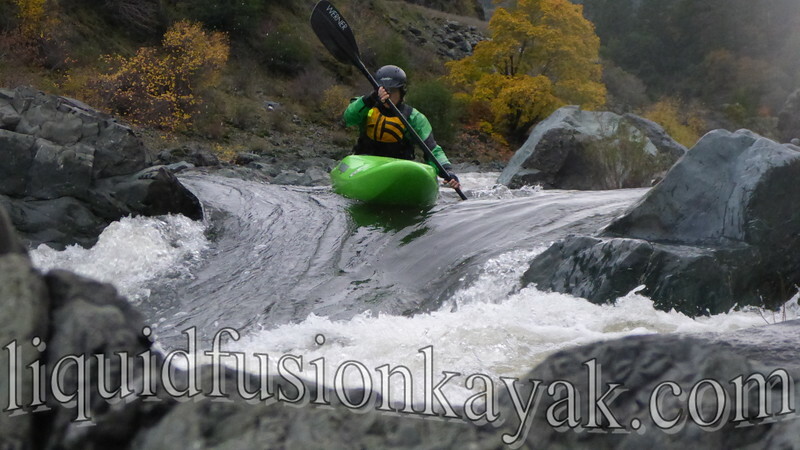 We have been working hard on our Liquid Fusion Kayaking's 2017 calendar and are very excited about offering 3 new adventures. For whitewater kayakers, we are offering a 4 day/3 night raft supported kayak trip on the Dos Rios to Alderpoint wilderness stretch of the Eel River. 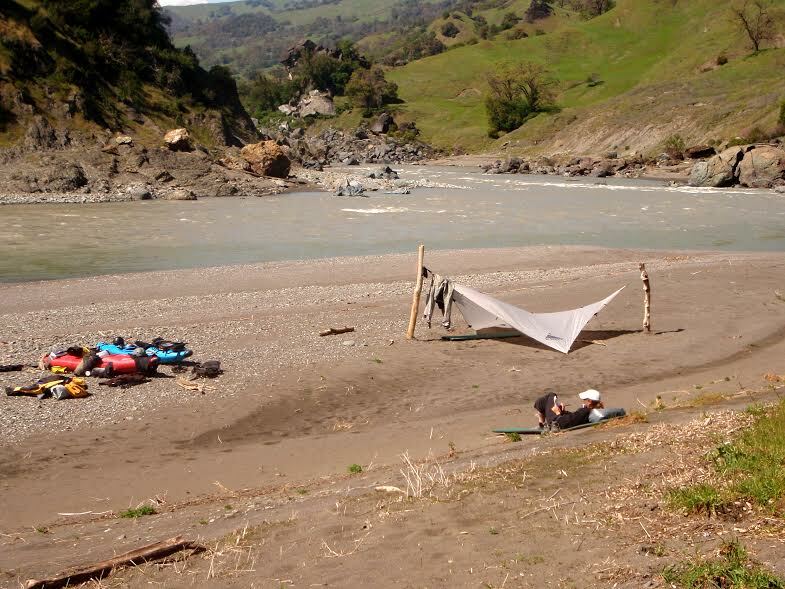 For sea kayakers, we are offering a 3 day Lost Coast Sea Kayak Camping Adventure and a 5 day Intermediate/Advanced Sea Kayak Mendocino Adventure. Despite all of this business work, we have been on the water quite a bit. 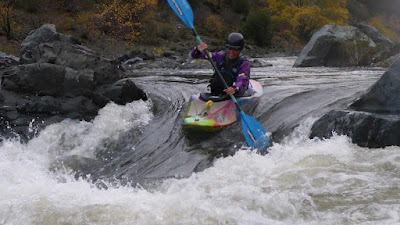 We have been teaching rolling, surf kayaking, whitewater river kayaking, and whitewater of the sea. This weekend Jeff is coaching a 2 day BCU 3 Star Sea Kayak Training and doing the BCU 3 Star Sea Assessment on Monday. With rain in the forecast, I expect we may take a day or two off next week to run some whitewater.